Michigan Gov. 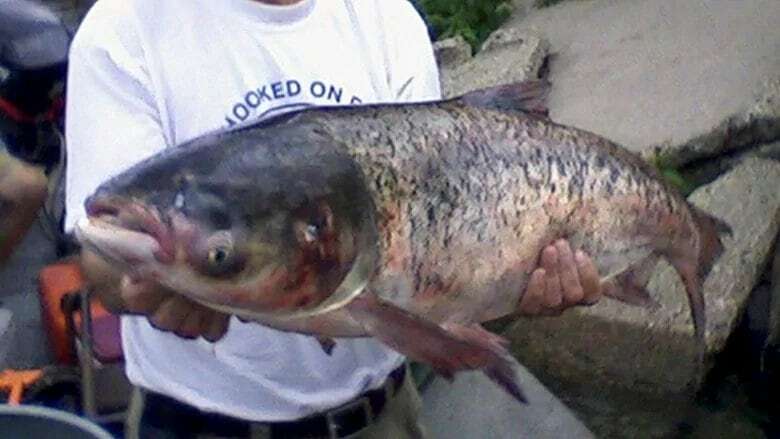 Rick Snyder is urging his Illinois counterpart to help pay for a project to keep invasive carp from establishing themselves in the Great Lakes. Several states bordering the lakes, including Michigan and Illinois, agreed previously to discuss cost-sharing. But the U.S. Army Corps of Engineers recently said the project would cost $778 million -- three times more than previously thought. Rauner spokeswoman Elizabeth Tomev says "Illinois looks forward to a fair share discussion with all the stakeholders" once the project's "true costs" are known.